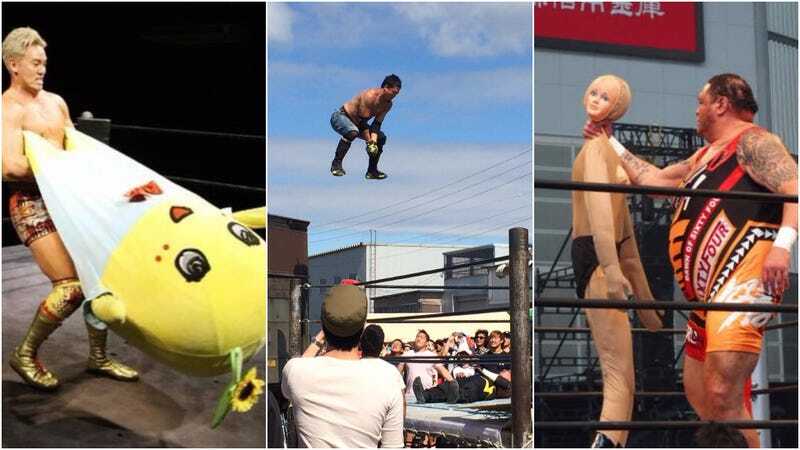 This week, a tag appeared on Twitter for wrestling photos that look so unreal you’d think they had to be Photoshopped. As a rule of thumb, professional wrestling is filled with colorful characters and wild moments. Japanese pro wrestling is no exception.